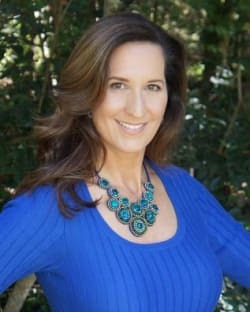 Welcome to NARI of Greater Charlotte! NARI Charlotte is a not-for-profit trade association committed exclusively to the service of the professional remodeling industry. 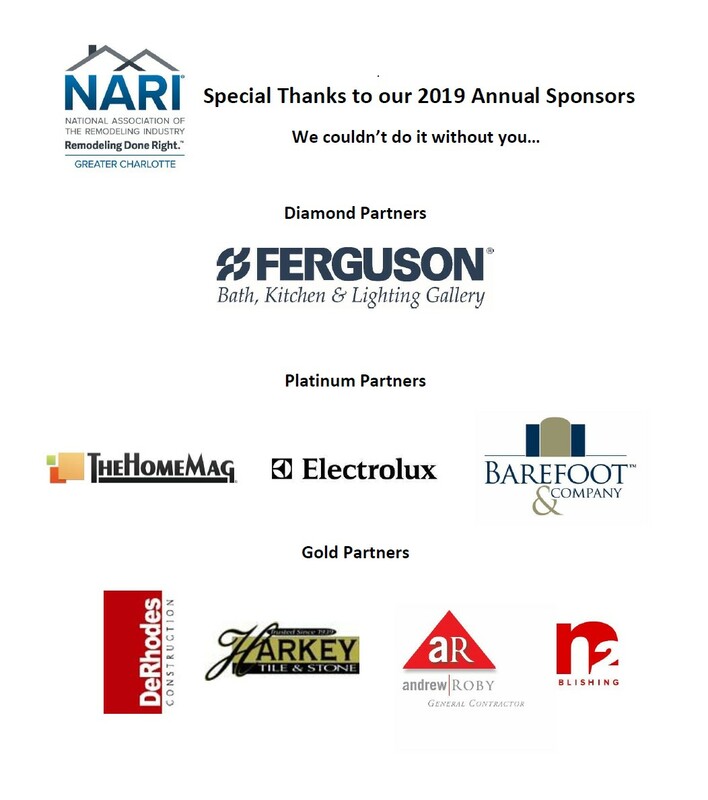 Representing professional remodeling contractors, product manufacturers, distributors, wholesalers, suppliers and installers, handyman services, trade and consumer publications, and lending institutions, NARI stands as the voice of the remodeling industry and is an ally to the homeowner. Please join us on Friday, May 17th at the Ferguson Showroom for New Member Orientation. This is an opportunity to meet NARI leadership and other new members and learn how to get the most of your NARI membership. Are you looking to become certified through NARI? Upcoming Test Prep and Exam dates are posted here. Find out more information on certification programs here. Congratulations to Jaclyn Swartz and Jackie Baird of DiFabion Remodeling for receiving their UDCP Certification! We are delighted to announce the winners of the 2018 Contractor of the Year Awards! Click here to see the list of winners and their photos. 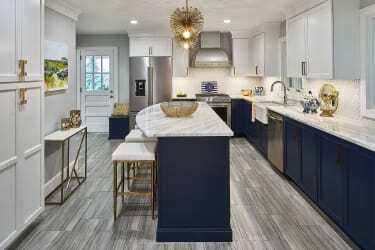 View these amazing pictures from our NARI Charlotte members for inspiration on your next home project. Looking to become a sponsor in 2019? Click here for details. Please email Mike Waite regarding sponsorship. Welcome our newest NARI members! 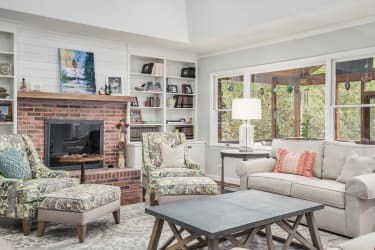 Proudly serving the communities of Greater Charlotte, including Lake Norman, Mooresville, Concord, Cornelius, Denver, Gastonia, Harrisburg, Huntersville, Matthews, Waxhaw, Indian Trail, Belmont, Fort Mill, Clover and Rock Hill.